Disclaimer: this post is sponsored by John Lewis and all links are affiliated. However, as ever, all opinions and recommendations are my own. Whilst January dragged on (and on…) February has simply flown by and, next thing we know… Mother’s Day will be here. Mother’s Day is the day you cannot miss; as if you’re ever unfortunate enough to do so you’ll be forever (and ever) reminded of the time you did accidentally forget. Whether you’re celebrating with your mum or celebrating her from a-far it’s the date to remember. So, ensure the 11th March is penned into your bullet journal – maybe even underline it twice. Or, simply shop this post and the worry will be gone. It’s easy to feel a little stressed out by the vast selection of gift ideas for Mum’s out there as, buying something for someone you’ve known your entire life who quite literally bought you into this world, inevitably brings a little pressure. Which is where John Lewis' beautiful edit comes in. They've done all the hard work for you, curating everything from memorable gift experiences to luxurious gifts that'll help show her just how much she means to you. Whilst finding something that says thank you for everything she’s ever done for you seems next to impossible – as your mum will have told you time and time again, it’s the thought that counts and spoiling her with sweet gestures, big or small, will go a long way. From a lovely card freshly written in your self-taught calligraphy scrawl or a beautiful bouquet there’s so many ways you can make her day. You're guaranteed to find a gift she'll truly love this Mother's Day thanks to their carefully curated edit. 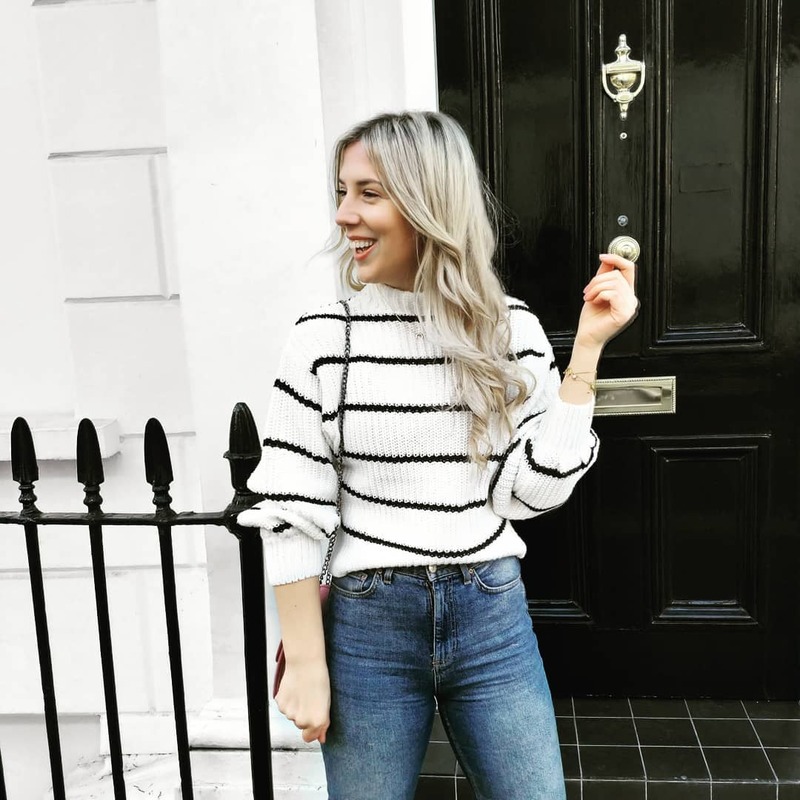 You can easily shop gifts either by interest - absolutely everything in the 'fashion forward' and 'spa-goer' selections are right up my Mum's street! - or, by type. Helping you to ensure to find the gift that's perfect for her. It was my Mum’s 50th in January and we treated her to a personalised bracelet with the initials of everyone in the family (including our beloved dog) engraved. So, this Mother’s Day I’m staying away from jewellery and focussing upon beauty gift sets instead. However, I got a little sidetracked whilst compiling my edit of my favourites and fell in love with this purse. As my Mum’s forever losing hers in the bottom of her bag this bold and bright style will be perfect. It's roomy enough for all her cards and has enough compartments for a few of those sweet quotation cards that she loves. 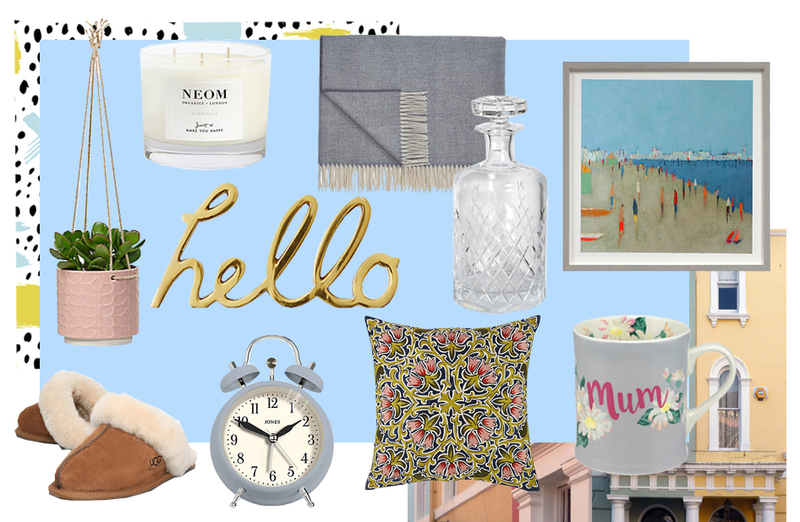 My Mum loves a cosy night in as much as a weekend roaming the countryside so finding something we can do together would be the perfect addition to the purse. With lots of in-store beauty treatments and styling services I'm popping into store with my Mum for Clarins facials over Mother's Day weekend. 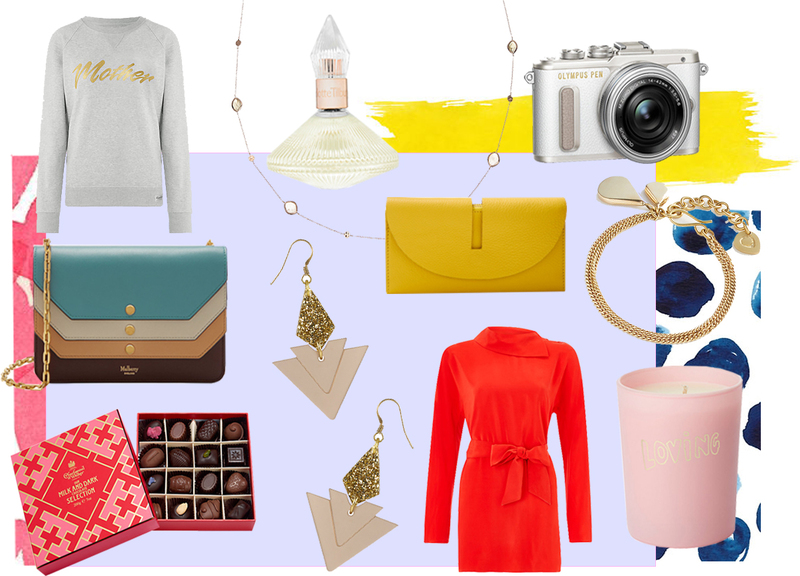 So, if you're still on the search for the perfect gift for your Mum for this coming Mothering Sunday, I've got the perfect edit of lovely and totally affordable pieces that'll truly make her day. 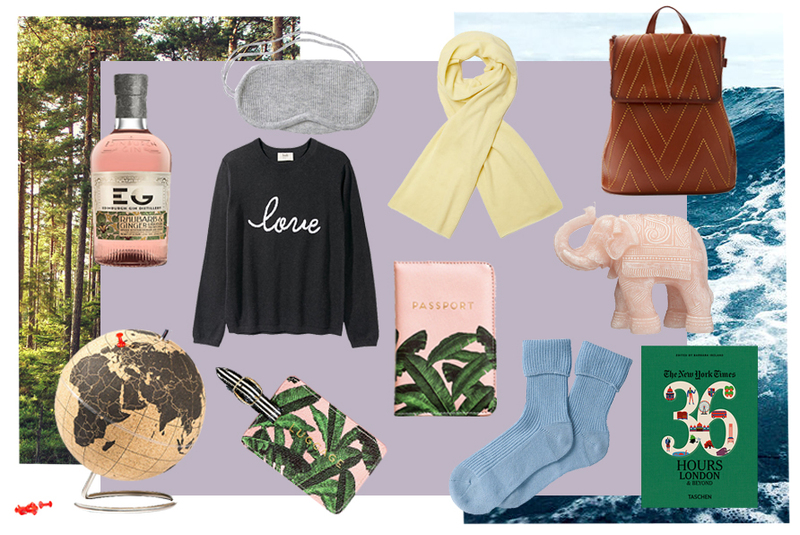 With a mix of with classic, timeless options anything from this edit is certain to put a smile on her face: whether you opt for a pair of super-cosy cashmere scarf or a bottle of rhubarb gin you can share one girly night in, she'll absolutely appreciate the thought. Tweet me (@SarahRHarrison) to let me know if you purchase any of these pieces! Those are really great ideas and liked them. I am definitely going to buy one of them. These are really nice gift ideas, Try to make it more beautiful by adding flowers in it.